LUMINA's most elevated Penthouse Offering - a truly magnificent gem, this spacious dual level corner home is a custom shell that offers unique potential and 360 degree views! 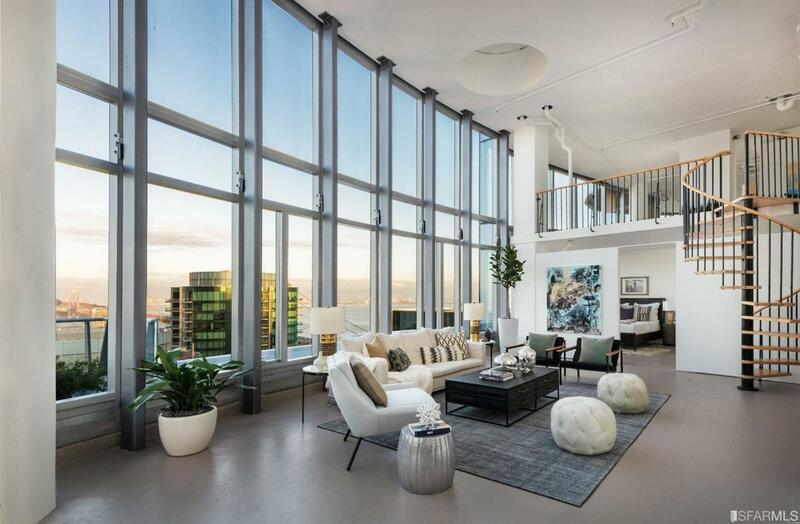 Its double-height space impresses with 18-foot ceilings. Featuring over 290 linear feet of glass curtain wall throughout the entertainment spaces, three outdoor decks, this Penthouse residence makes hosting guests a pleasure. As a custom shell opportunity, each design decision is yours. Community amenities include: a private dining room, Jay Wright-designed fitness center, 70-foot heated lap pool, private screening room, and children's playroom. 3 parking spaces and storage.